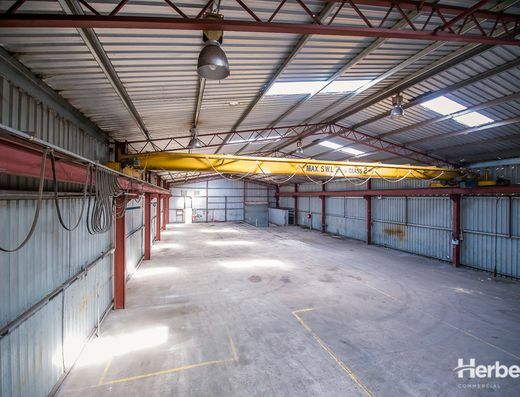 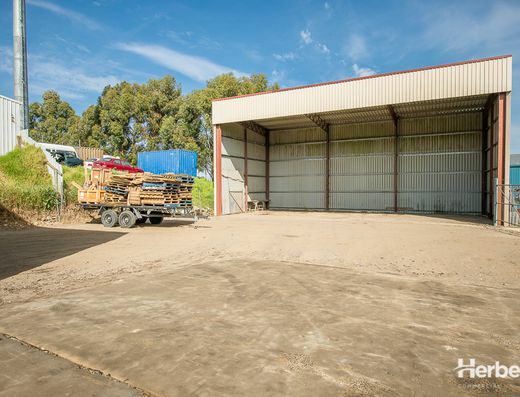 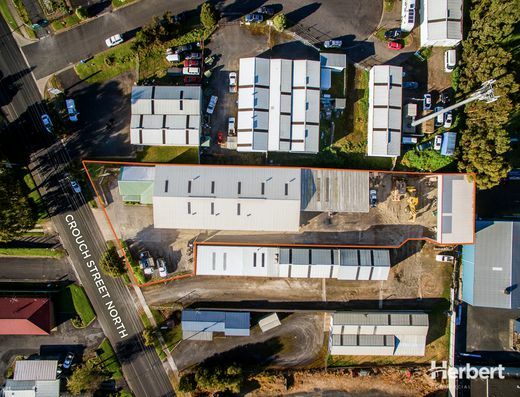 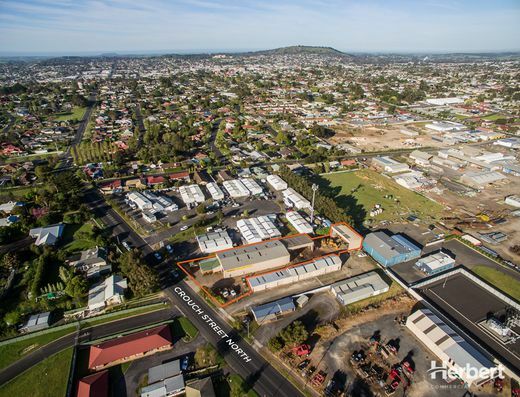 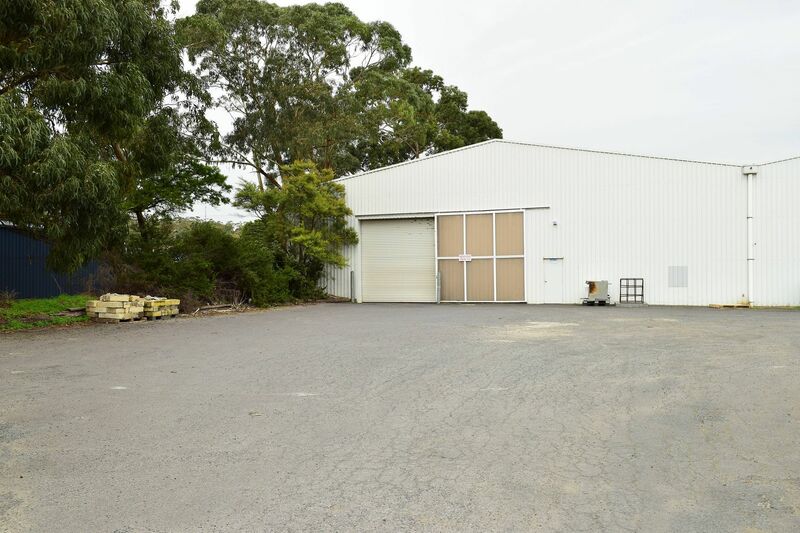 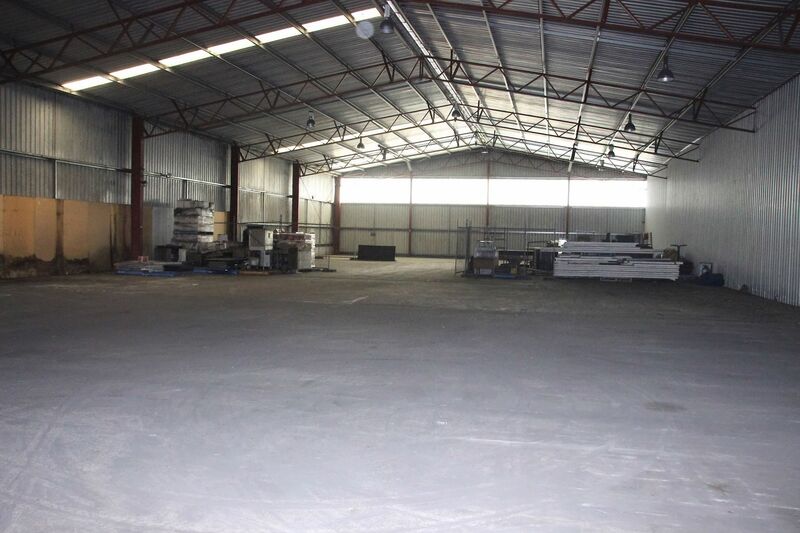 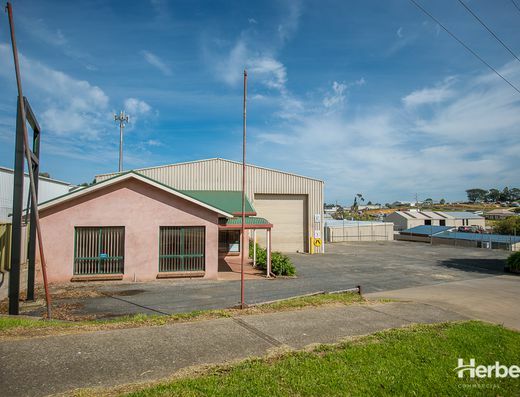 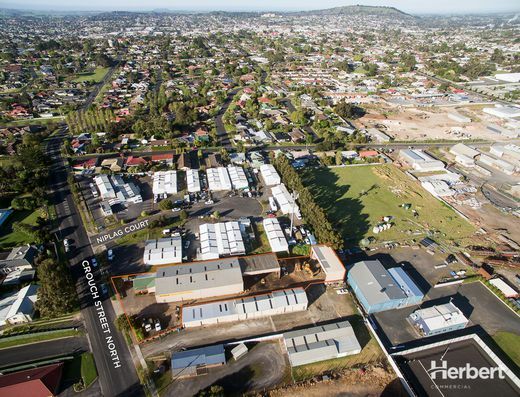 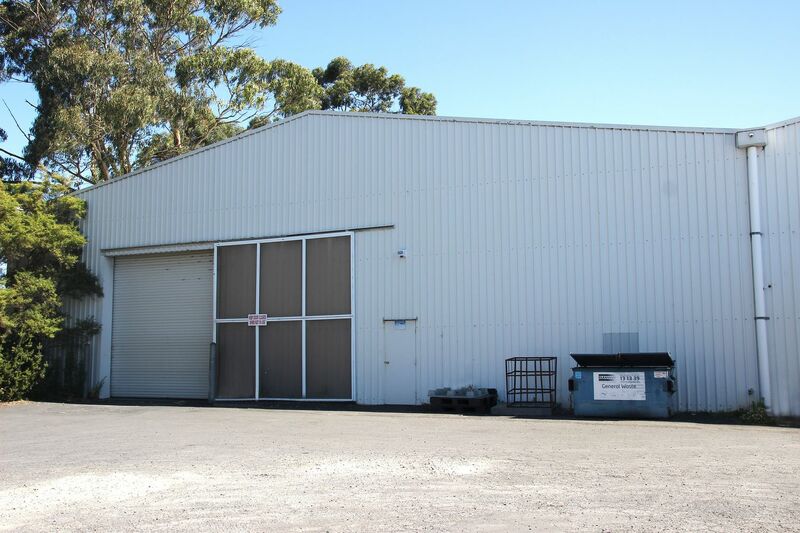 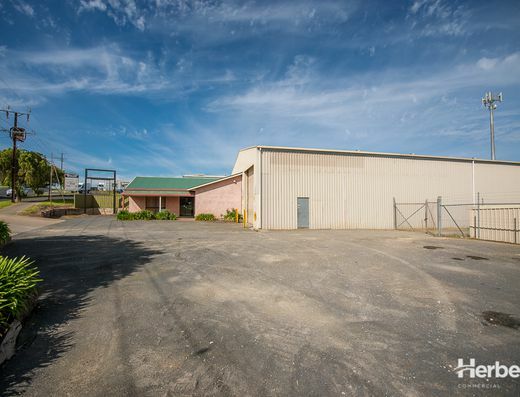 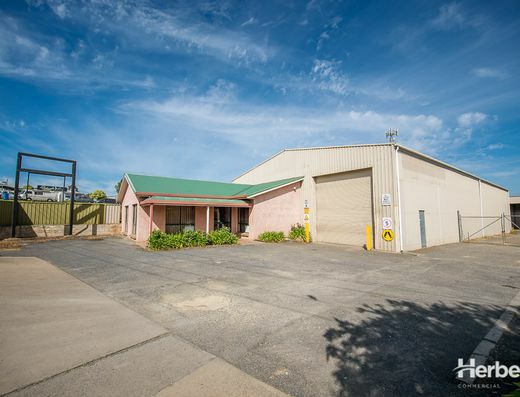 - This large warehouse property is located in a small industrial precinct on the western side of town. 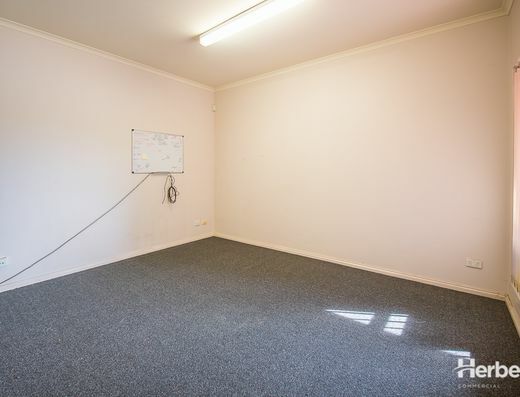 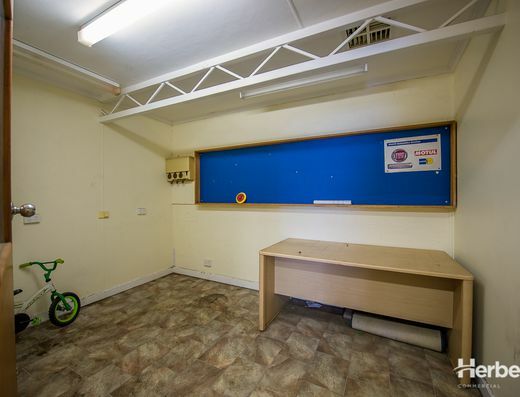 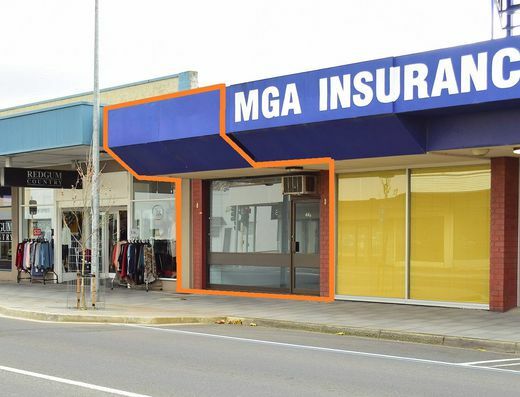 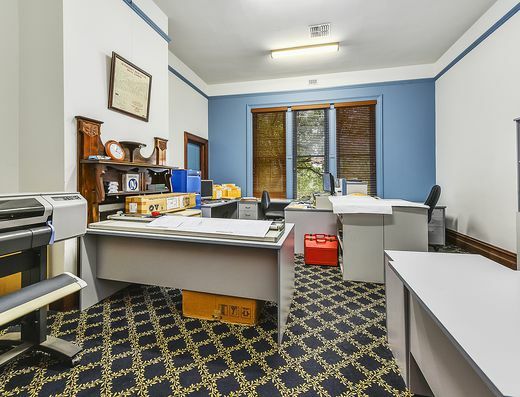 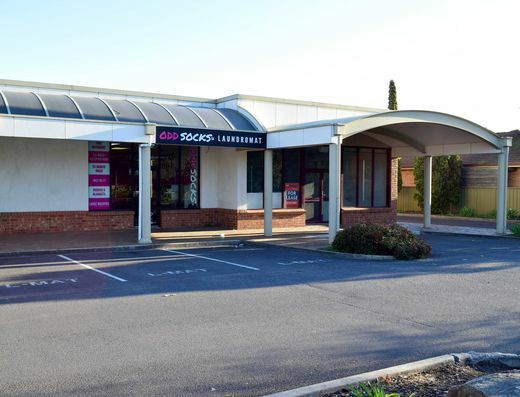 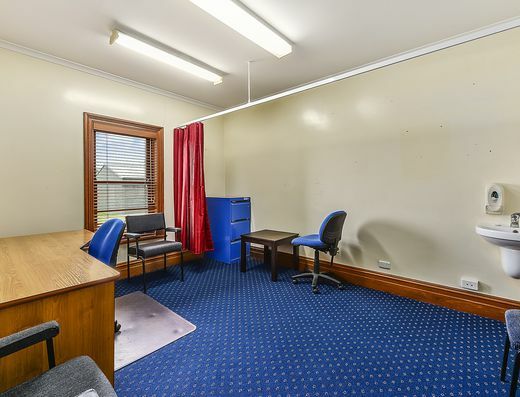 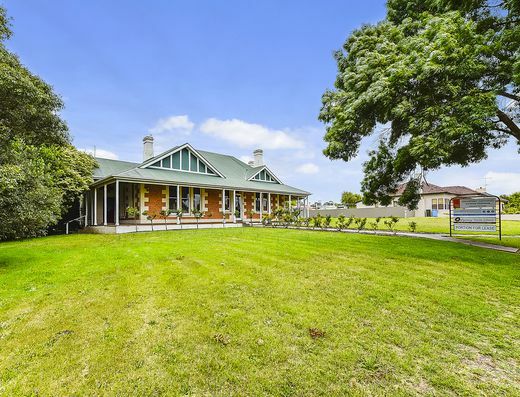 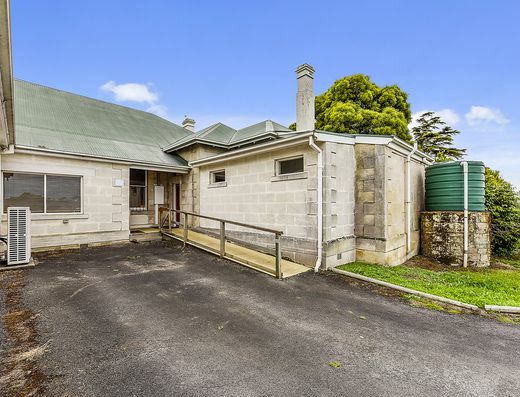 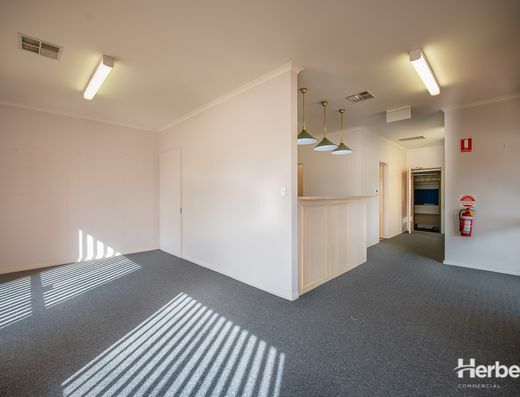 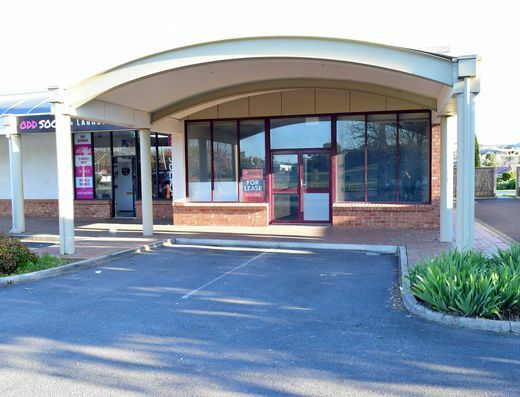 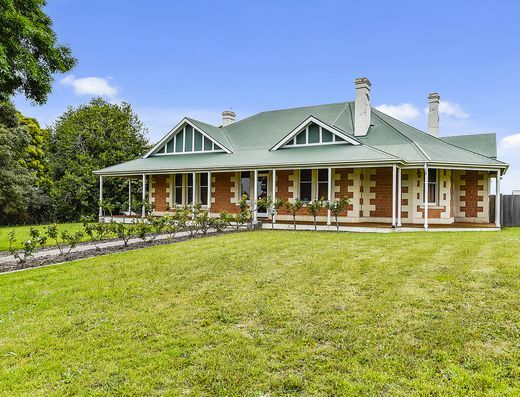 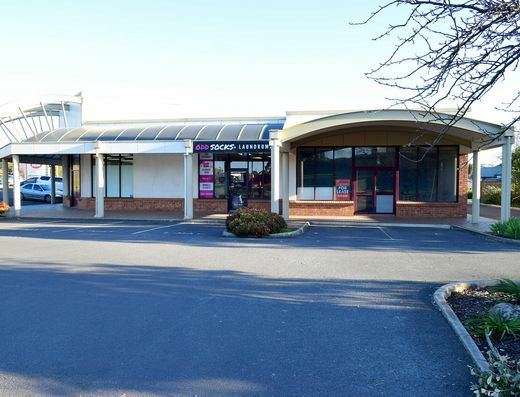 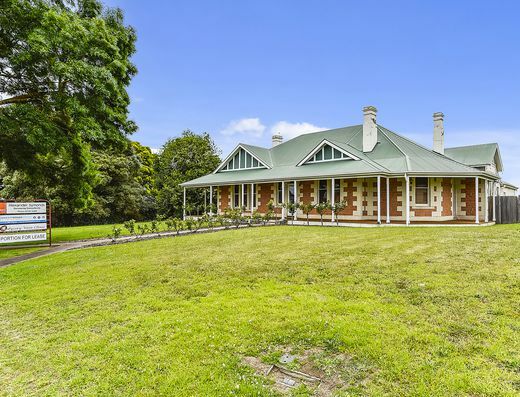 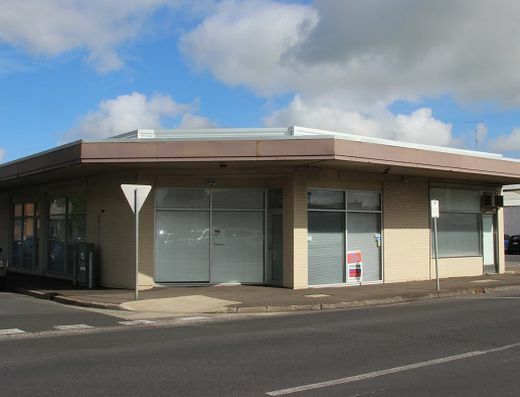 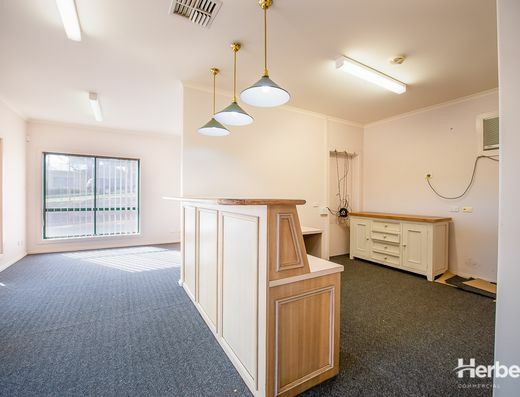 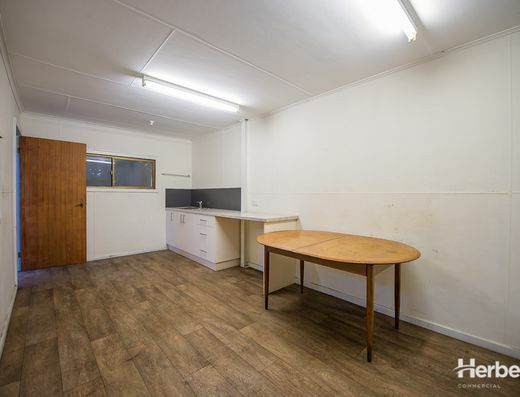 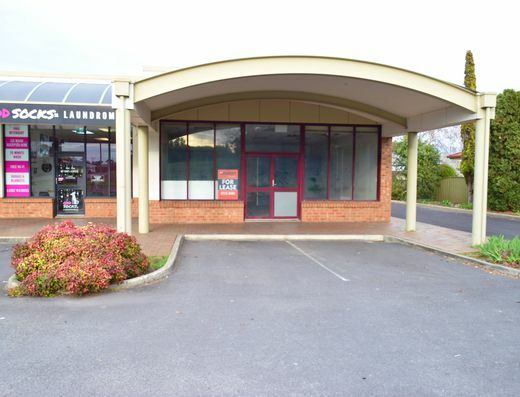 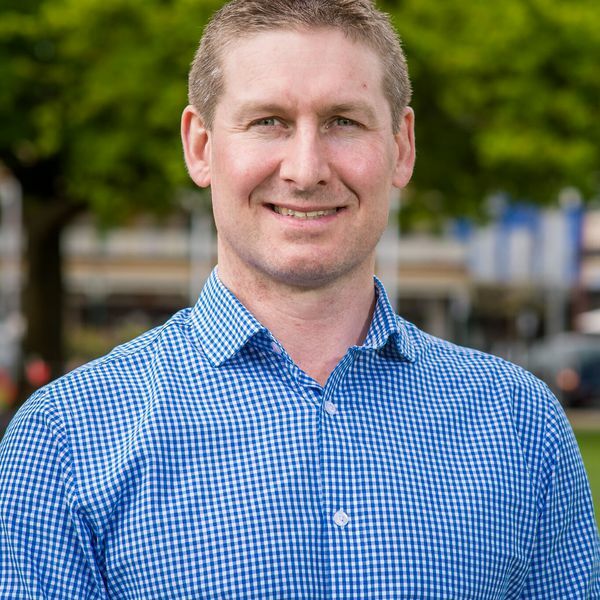 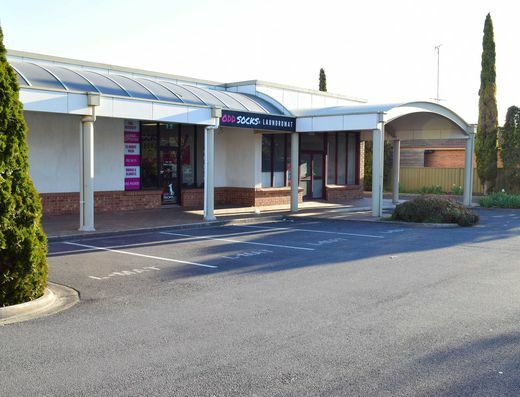 - The premises is shared with PFD Food Services Pty Ltd and an office that is currently vacant. 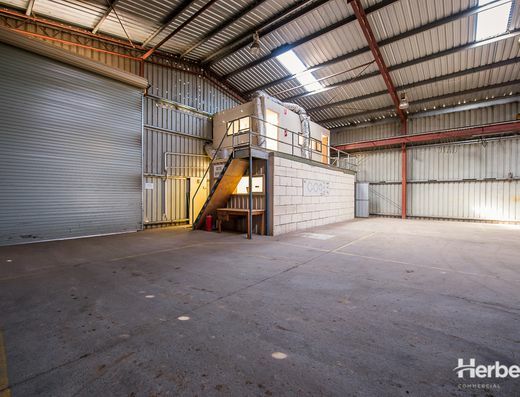 - The warehouse is approx. 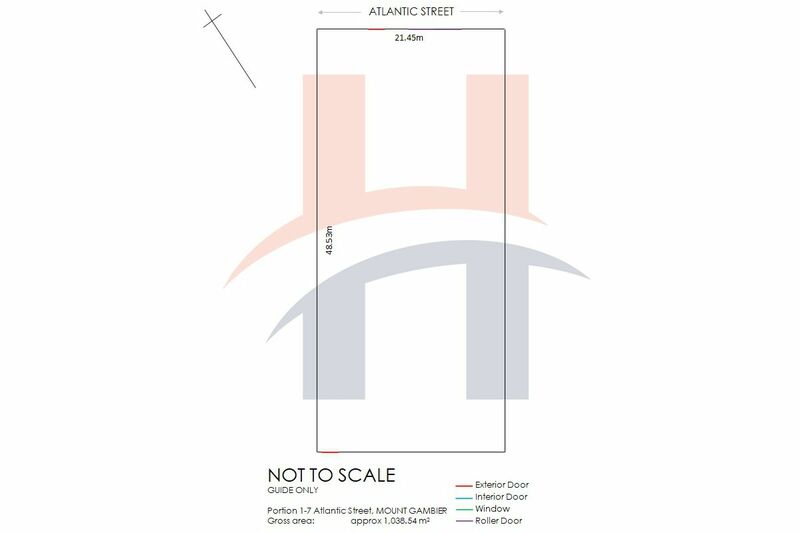 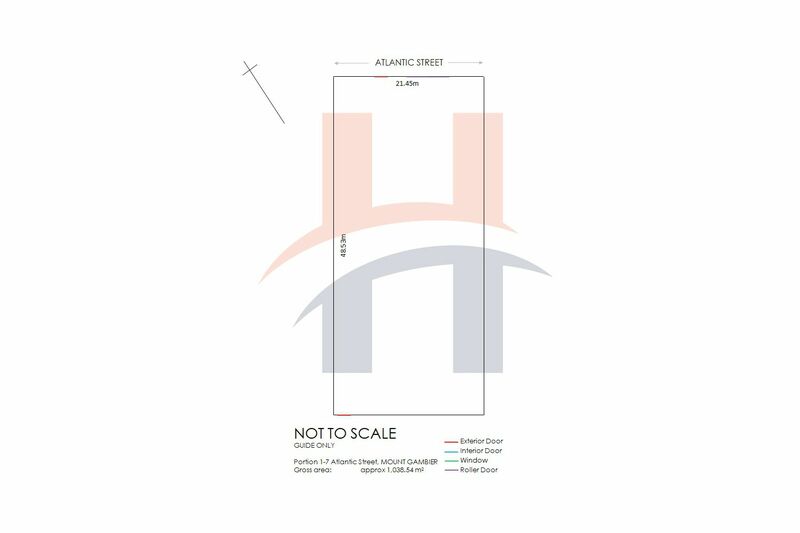 1,038m2 (internal measurements approx. 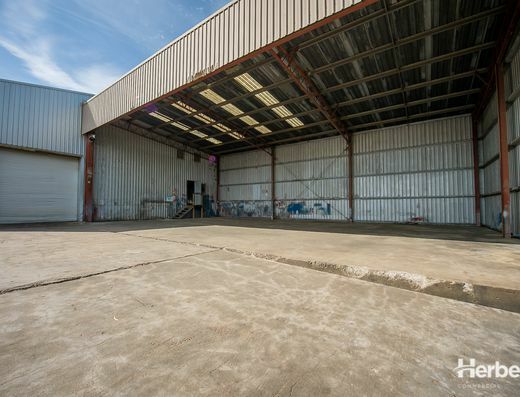 21.45m x 48.53m) and has a roller door with approx. 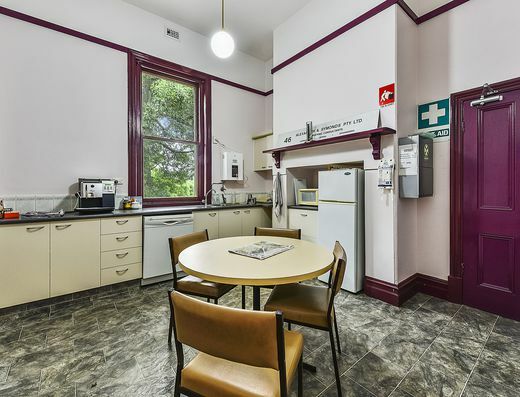 4.5 metre clearance and a screen door option. 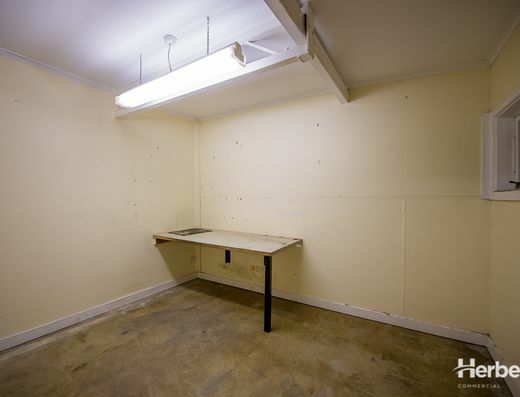 - The property is securely fenced and contains a security system. 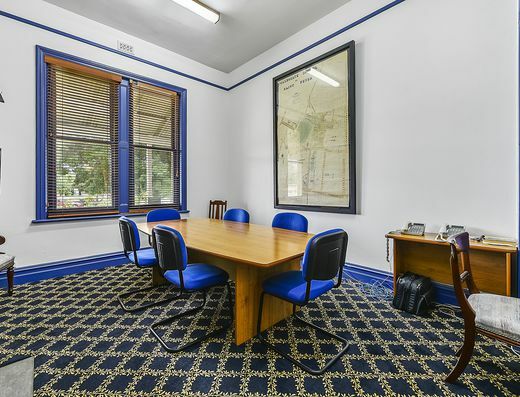 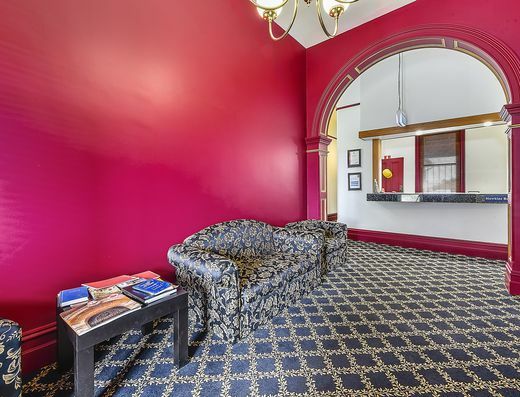 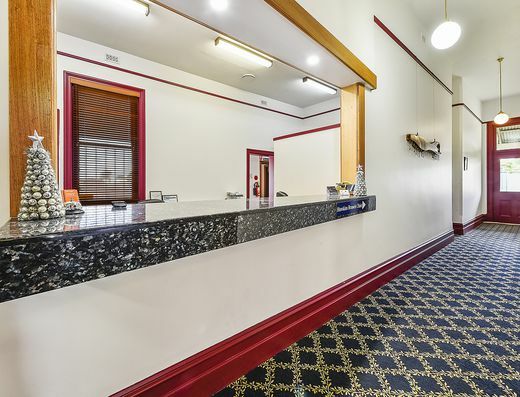 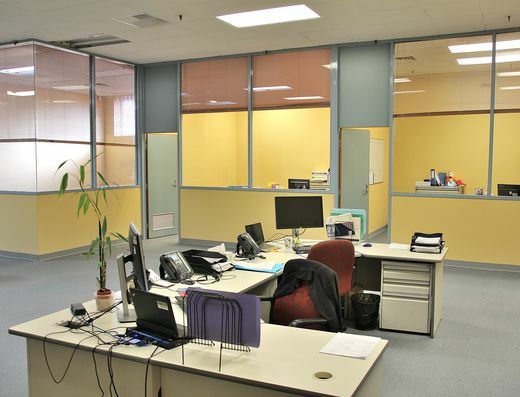 - If amenities and/or office space is required, the 109m2 office is available for lease at $14,000 plus GST and outgoings.